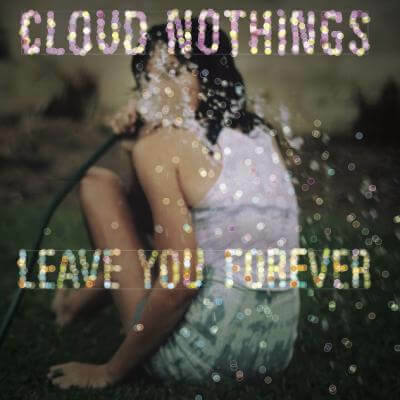 New single from Cloud Nothings. 4 of easily the best songs yet. Limited to 500 copies, no repress.